Aerodynamic bike with aero racing shape frame/ fork/seatpost. 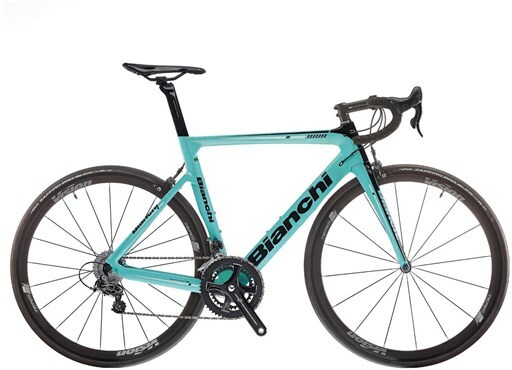 Fast road bike with aero tubes profiles, rigidity and handling you would expect from a true racing bike with affordable price. Road, flat and downhill segments, hilly and fast courses, Triathlon events. All-round riders with a true racing soul. Ideal for race warriors.